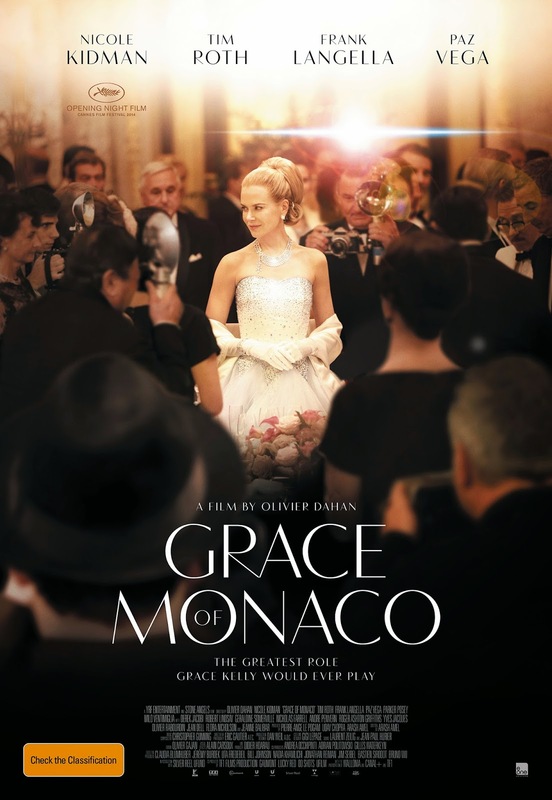 Surprisingly, Grace of Monaco arrived at our shores just a few days after its premiere (finally!) 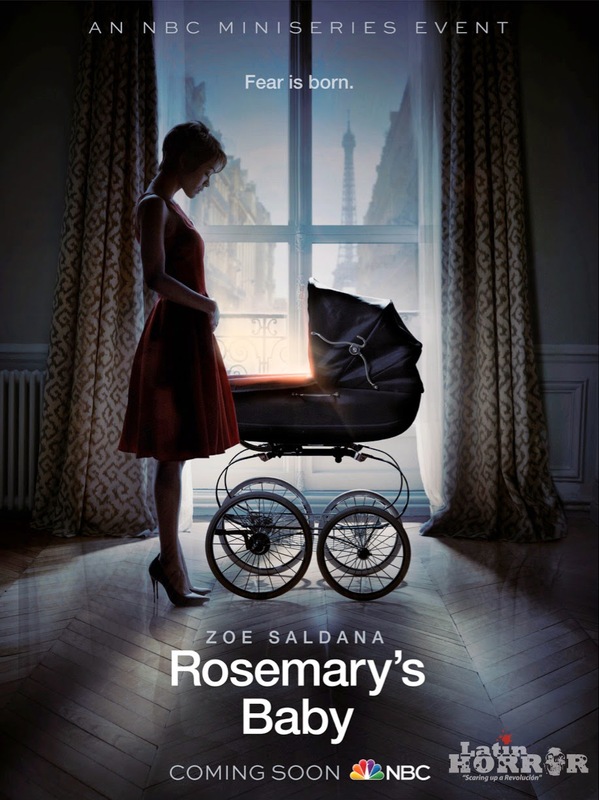 at this year's Cannes Film Festival, and after sitting through the 103 minutes film I can understand why it did not garner the accolades that one would expect out of its pedigree. You know there is a problem when the most emotionally resonant moment in the film is when Maria Callas sings "O mio babbino caro". Olivier Dahan is a good director with a very distinctive voice and vision, and he can get some of the best acting out of his stars - he did give us the award-winning performance of Marion Cotillard in 2007's La Vie En Rose. 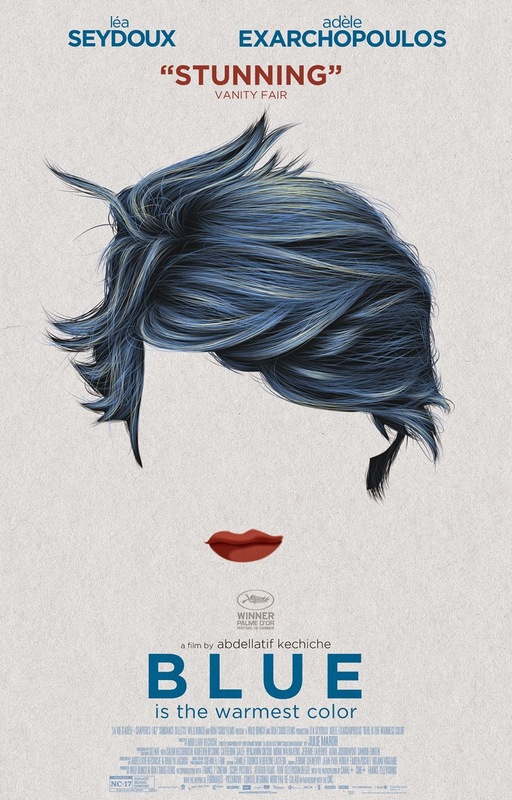 However, like that movie, this biopic of Princess Grace Kelly lacked depth, which fortunate for Cotillard there was breadth for her to sink into as she explored the psyche of Edith Piaf. 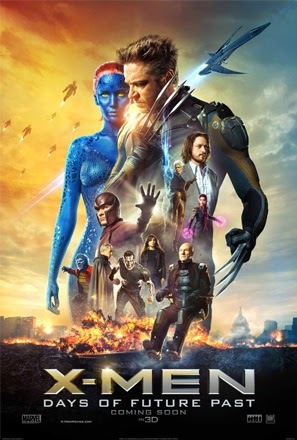 For all his alleged legal woes, Bryan Singer sure does know how to steer this franchise continuing on the excellent ground work that Matthew Vaughn laid for X-Men: First Class and dovetailing into the Singer's own X1 and X2 (X3: The Last Stand is best to be forgotten). This was a comic book superhero movie made by a fan for the fans. But, having said that, it is not without his faults, but thankfully, what it lacked was entirely replaced by the serious amount of gravitas and star wattage that this ensemble has. And this is where this franchise will always rule over the Marvel and Avengers: Vaughn totally struck gold when he cast Michael Fassbender, James McAvoy and Jennifer Lawrence. Paired up together with the indomitable Ian McKellen and Patrick Stewart, and throwing Peter Dinklage into the mix. 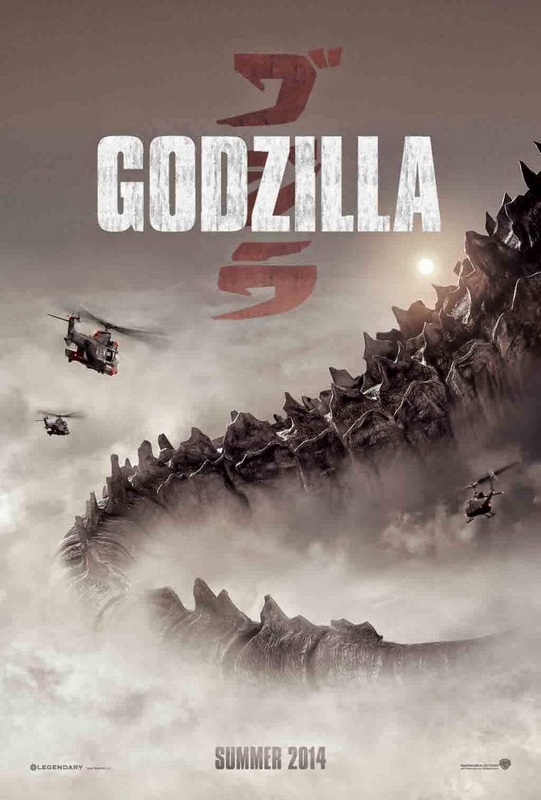 The acting here elevates the movie beyond your standard popcorn summer fare (see Godzilla for a perfect contrast!). 2 things that I thought I could not happen (not so soon at least) happened with this movie. One, Transcendenceis now the second worst movie of the year; two, Roland Emmerich's 1998 version suddenly became better when compared to this. This movie was an unmitigated disaster almost right from the moment we left the opening credits. Seriously, the opening credits and the Alexandre Desplat's overture was possibly the best moment of the whole movie. Desplat's score was way too good and epic for the events that were unfolding on the screen. The other good thing was the character design of Godzilla. Not surprising since it was designed by Weta Digital - Peter Jackson's digital visual effects company that gave usthe creatures in Lord of The Ring and Smaug from The Hobbit. 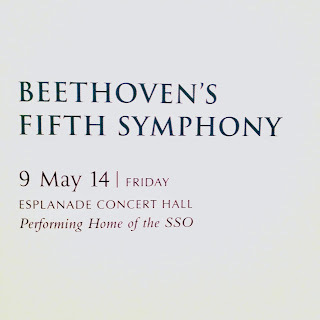 The night started off with my highlight of the show: "Leonore Overture #3". Unfortunately, the orchestra was lacking the passion that belies the operatic background from which this piece is from. Perhaps the musicians have not watched the opera but guest conductor Günther Herbig conducting did it no service. The second piece of the night introduced the audience to guest pianist Martin Roscoe playing Dohnányi's "Variations on a Nursery Song, for piano and orchestra, Op. 25". Roscoe is technically very good nailing the variations but sometimes too technical results in a decreased passion that flows out through the music. Also, the chemistry between piano and orchestra was tenuous at best. Roscoe's encore of Dohnányi's "Rhapsody in C" was much better! Mexican food. Never really had a craving for it, but am not adverse to it. Good Mexican done well is so hard to find in Singapore, so I rarely will go out and try new places after getting bitten one too many times. Anyways, I ended up at El Rocho's on a good friend's advice for Cinco de Mayo, and boy! was I not disappointed! Chef/Owner Marcus Loh does some really mean Mexican dishes. All the meat we had - pork, beef, ox tongue and chorizons - were very well grilled and marinated in particular the ox tongue. The quesadillas were thing crusted and generously filled. Perhaps only the fries and steaks were a bit of a disappointed. Although the fries were chunky and crispy on the outside, and the steak pieces were tasty, the overall impact of the dish kind of lacked oomph and punch. It was tasty but unspectacular, and possibly not worth the extra for the steak. 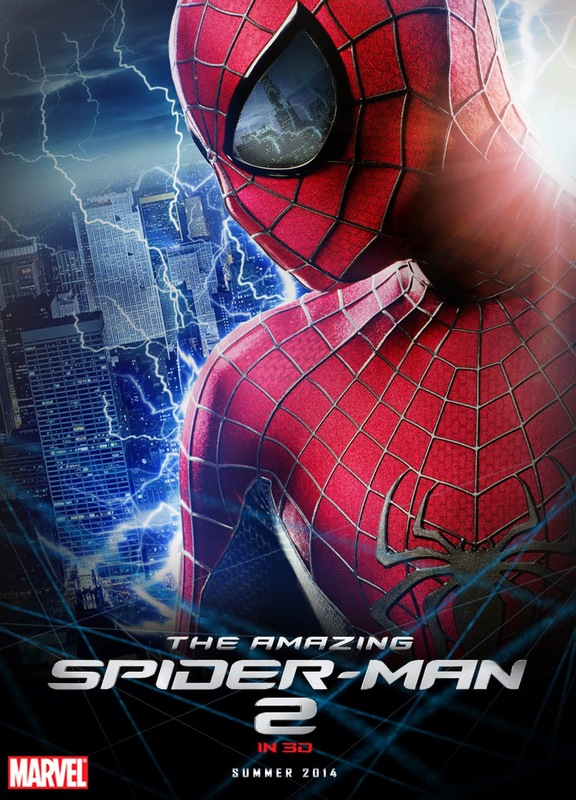 Spider-Man is a character made for 3D and in his sophomore outing, Marc Webb has only gotten better as the director of this new franchise with better action sequences but yet not losing the emotional core thanks to the sizzling chemistry of his 2 leading stars: Andrew Garfield and Emma Stone. Hopefully, he does not get struck by Raimi's curse in the next outing.